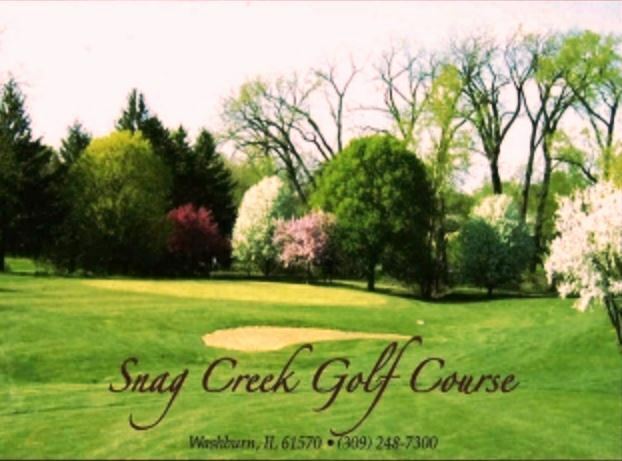 Snag Creek Golf Course is a Public, 18 hole golf course located in Washburn, Illinois. Snag Creek Golf Course was founded in 1965 by Maynard and Jeannette Christ as a public golf course. The property, previously used for pasture and fields, was converted to a nine hole course with the help of private investors. Over the years, the golf course has undergone several major overhauls. Nine more holes, a lake, hundreds of trees, and an automatic sprinkler system were just a few of the improvements that helped Snag Creek become a fully mature course. A creek comes into play throughout the course. The terrain is rolling, so expect some uneven lies. 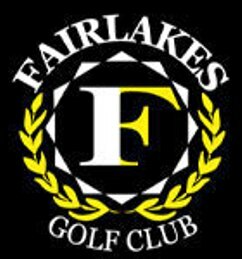 Today, the 18 hole course remains a family owned establishment that is open to the public. 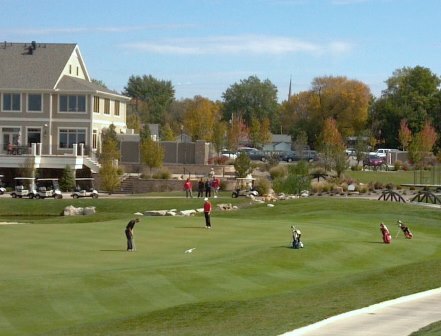 It is home to many area golfers including Washburn, Metamora, and The Roanoake Benson High School Boys & Girls golf teams. 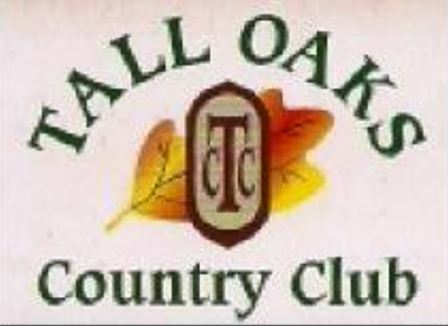 The course closed in 2015 and sold at auction. 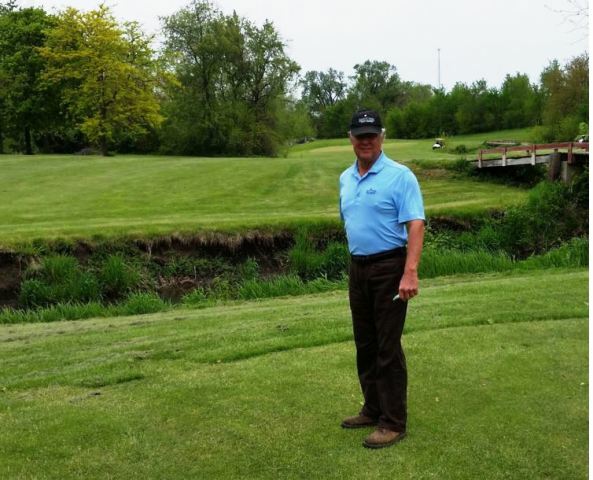 WASHBURN — Other than a 19-month stint in the Army during the early 1970s, Tracy Christ said he's never drawn another paycheck in his life except from Snag Creek Golf Course. 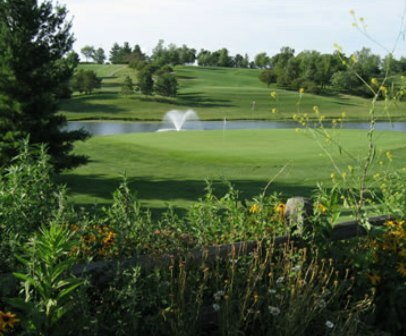 The Woodford County course, which was built by his father, Maynard, in 1965, will celebrate its 50th anniversary in June. "We're a low maintenance, low frills course," said Christ, reflecting on the course's half-century history. "We're not trying to be Augusta National. What you see is what you get basically." However, this also could be the last year golfers get to see and experience Snag Creek. Tracy Christ and his wife, Claudia, who raised their seven children around the course, plan to retire at the end of the year. If a buyer is not found for the course, Tracy Christ anticipates it will go to a farm auction. Courses around the country are suffering from golf's declining popularity, and Snag Creek is no different. 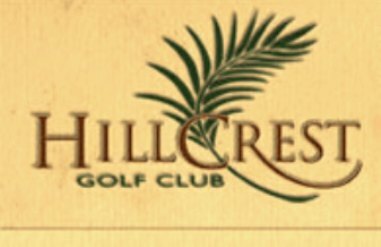 Christ said Snag Creek used to draw the majority of its golfers from a 10-15 mile radius. "Now it's just not there," he said. Snag Creek was a nine-hole course when it opened in 1965 on land his mother, Jeannette, inherited from her father. The interior of the current course used to be for cattle pasture, while the outside was crop land. Maynard Christ wasn't a golfer. However, Tracy Christ said 20 individuals convinced his father to build a course and each invested $500 which gave them golf passes for 10 years. 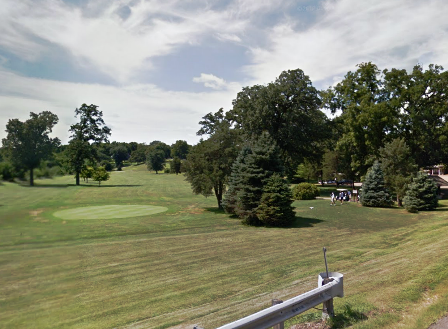 "At the time the closest public (course) besides the Peoria courses was Eureka (Kaufmann Park) and Washington (Hillcrest Golf Course) would have been just starting up," said Christ. "He put a well in and four sprinklers around each green and one around each tee and that was the extent of the watering system." There were only a couple standing trees on the course in 1965. Christ said his father would travel to Tennessee, Florida and Wisconsin for trees. Tracy Christ attended Michigan State in the late 1960's and took a golf course turf management program which was one of the first in the country. "It was fantastic. It was a fairly new program," he said. "The professors we had were like a who's who of turf people." Christ estimated he's planted "thousands" of trees in his lifetime that line the fairways of the 6,100-yard Snag Creek layout. The course added a second nine holes in 1974 and in 1999 dug a lake that made it fully irrigated from tees to greens and eliminated brown fairways in the summer. Tracy and Claudia Christ were married in 1980. "It was a great place for the kids," said Claudia. "They grew up and helped him drag hoses and water late at night." The Christs say they probably will run some kind of specials to celebrate Snag Creek's 50th anniversary in June. Anyone who has played a round at the course might want to put another trip on their schedule before it's too late. The philosophy of Snag Creek has always been simple. "We're out here (in the country), pretty laid back, things are slow, we're not really pushing people," said Christ. "We don't have a ranger hounding people. We just like for them to come out and hope they had good times and laughs and enjoyed the scenery and the trees."